History of School – Wir brauchen Deine Hilfe! | We need your help! "CENTRO DE ENSEÑANZA CORAL (CEC)"
In 1993, Miguelina came up with an idea: to teach children that are under 7 years of age. The reason for that is that the law forbids them to go to a public school. It is not until the age of 7, when they are allowed to visit a public school. She talked to many parents and explained her plan. It is only 10 pesos a week for 3 hours of lessons daily. These are only small expenses and many parents encouraged the idea. 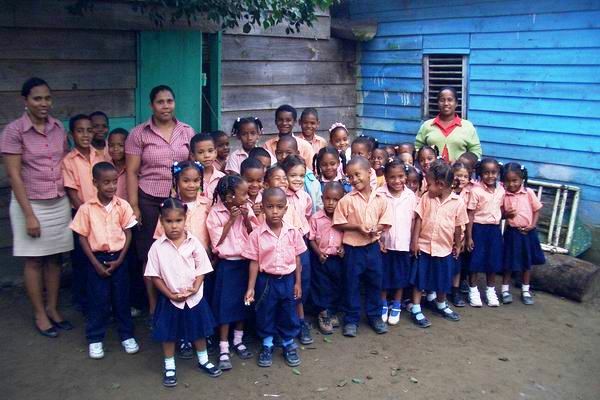 Miguelina’s school exists since 13th December 1993. The lessons take place in a house of her father who provided the premises for this project. Up to date she taught many children with enthusiasm. During holidays, she is devoted to children from other schools, that have learning difficulties and gives them lessons in reading, writing and mathematics. The number of students is growing constantly. The work with the children is very successful and the children develop their skills very early. More and more parents want to send their children to her school. Therefore, Miguelina and Gustavo need to build a bigger school with better facilities. The house, where the lessons take place at the moment, is not their own and in a bad condition. Both worked really hard to buy their own property for a new school. This has now been achieved. The school is supposed to accommodate 200 to 300 students all year, by families with little money. The costs will only be between 350 and 500 pesos (7-10 €) monthly to cover the expenses for the teachers that work with Miguelina and Gustavo. 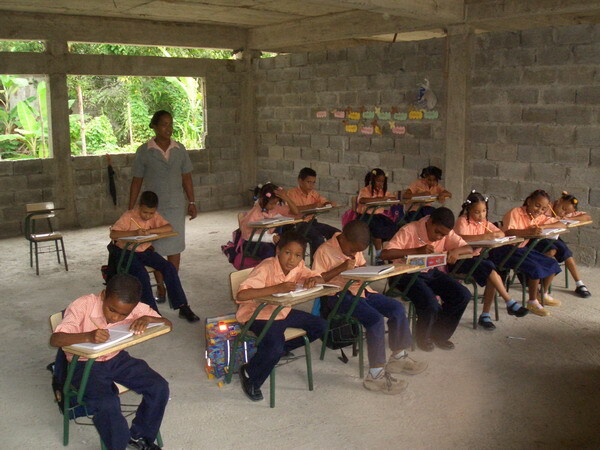 The main goal is to educate the children from Cabarete. Most importantly, they want to help with the development of the students and to teach reading and writing in an early stage of their childhood. 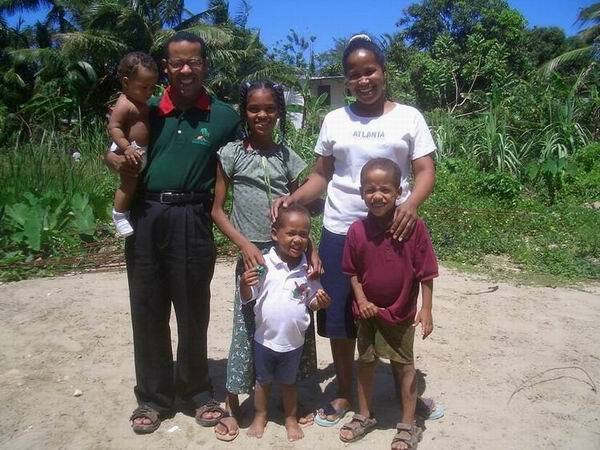 Therefore, the couple needs help from people that are willing to support the project. Momentarily, they work with 60 children between the age of 5 and 10. But the premises are not suitable for children as there is no space to play and the house is ran down.